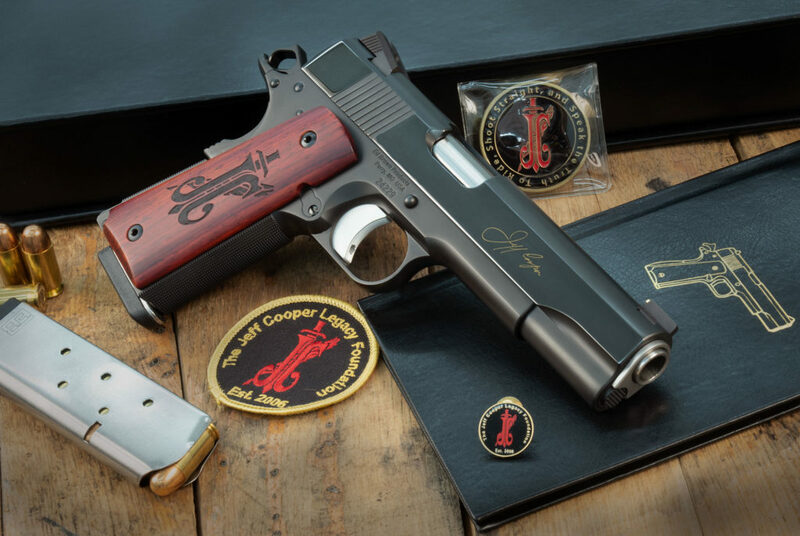 logos | Ed Brown Products, Inc. 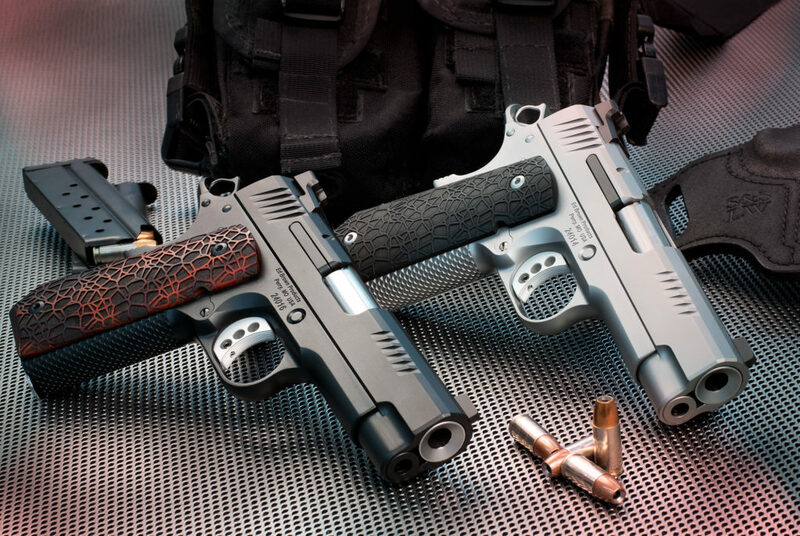 The logos below are registered trademarks of Ed Brown Products, Inc., and may only be used with written permission. 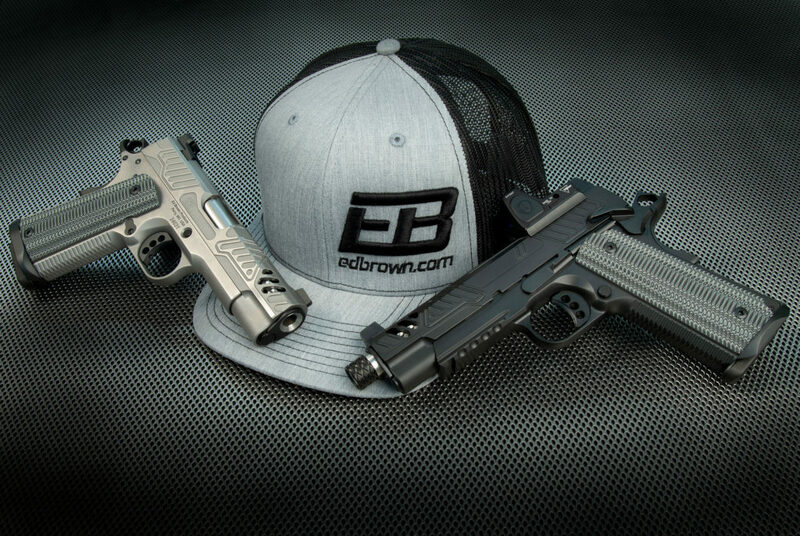 If you are an Ed Brown Authorized Dealer, you have permission to use.